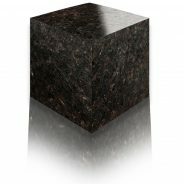 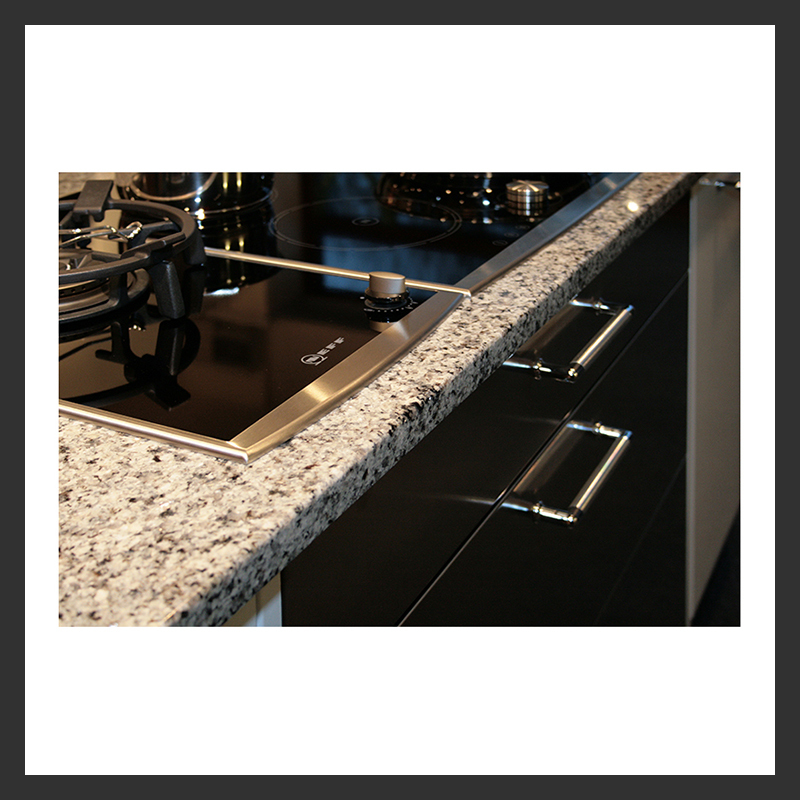 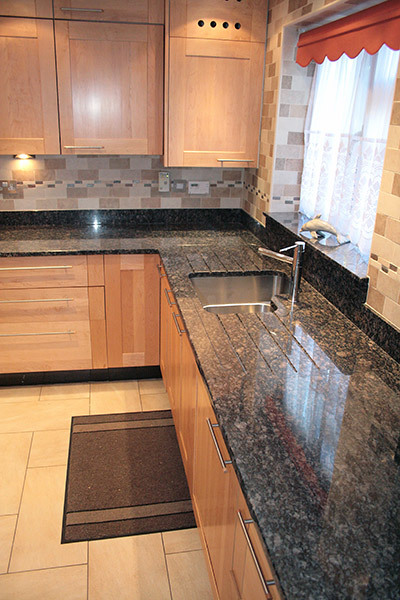 As a hard wearing material, it is scratch resistant & once manufactured and sealed is stain resistant. 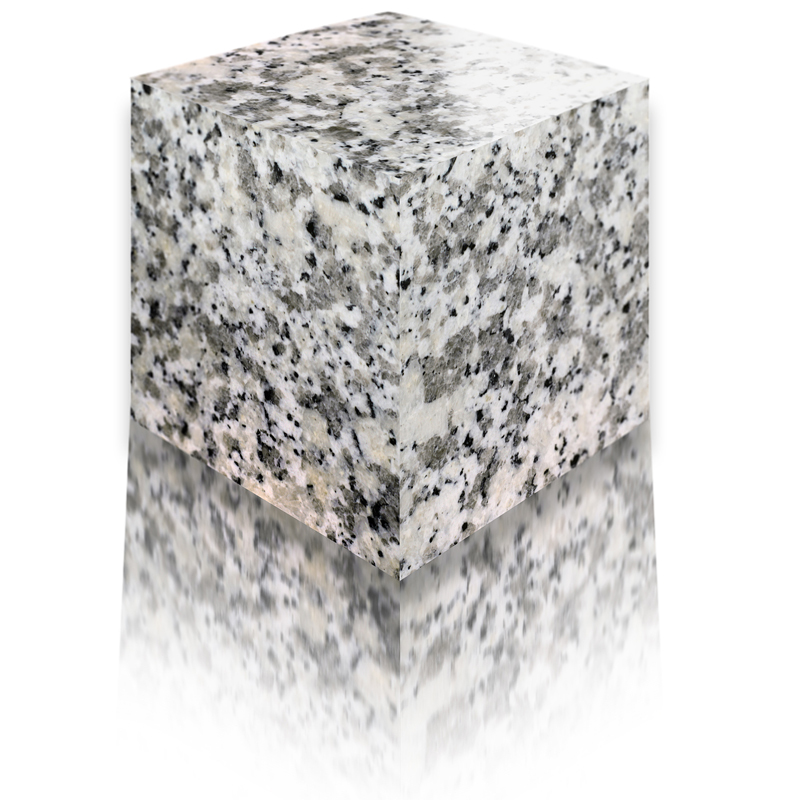 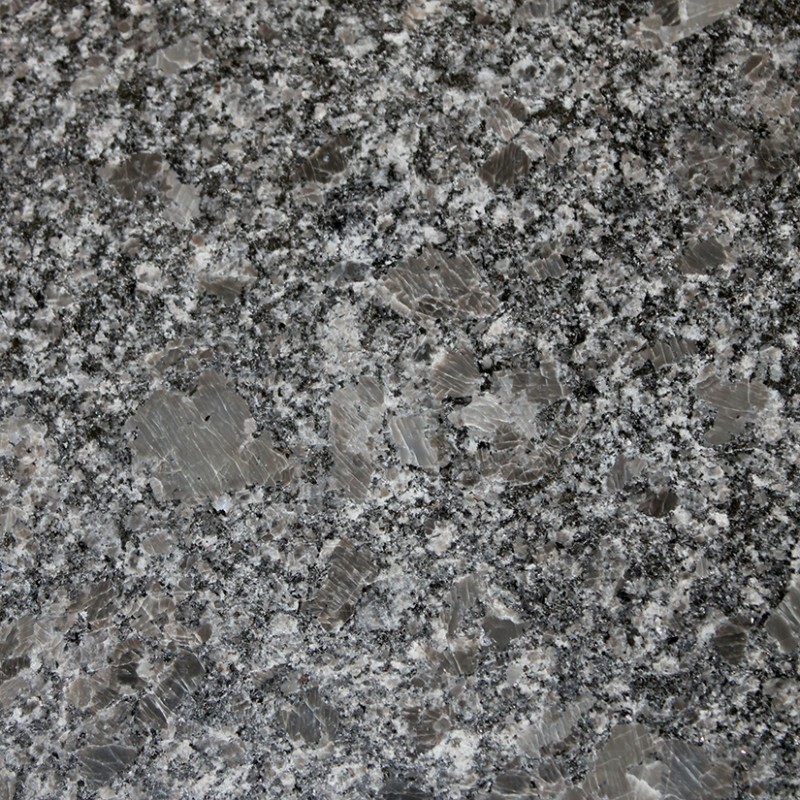 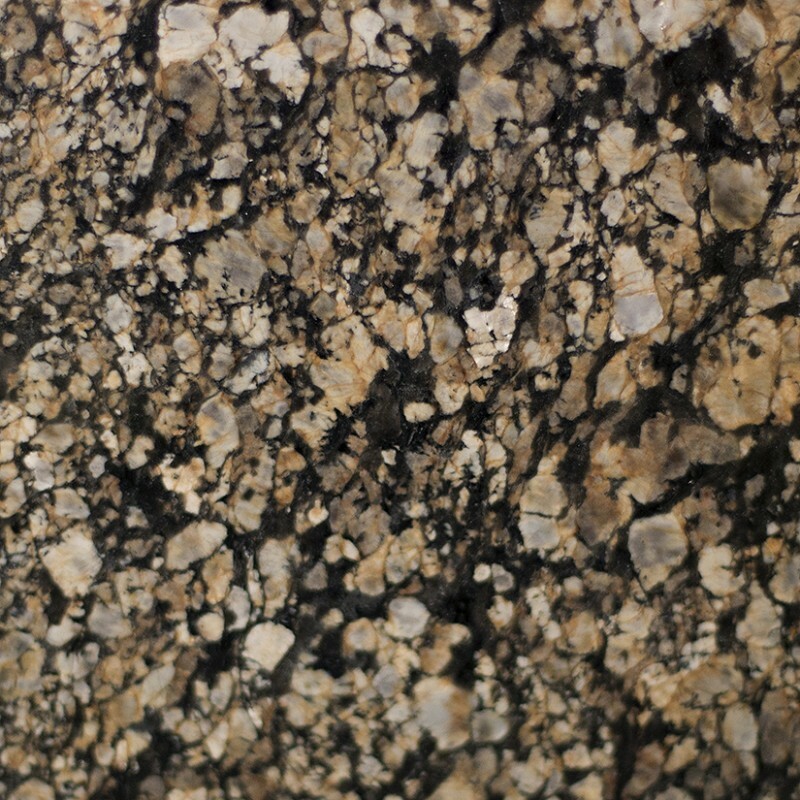 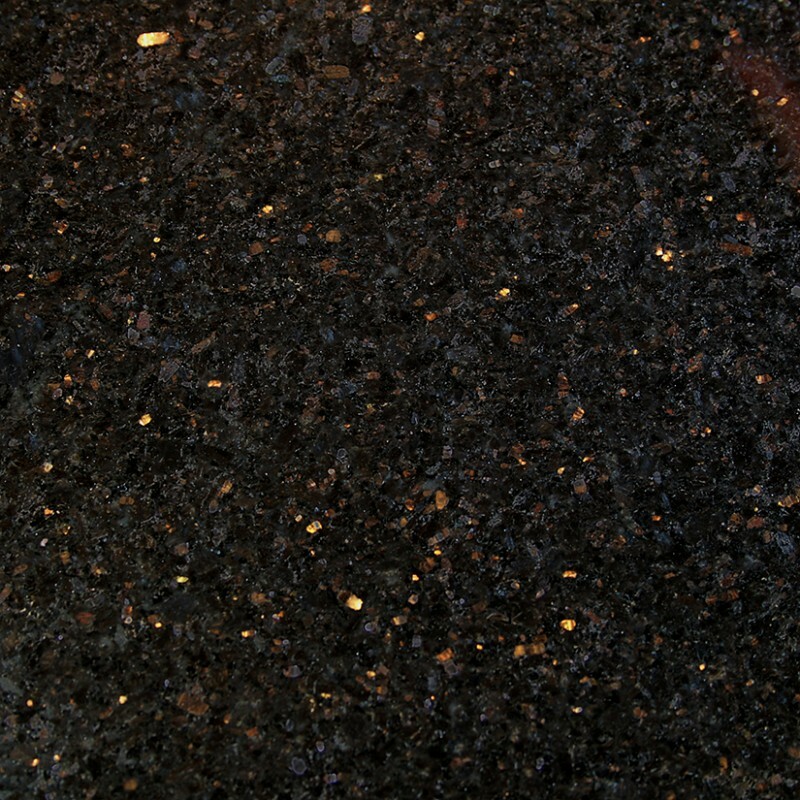 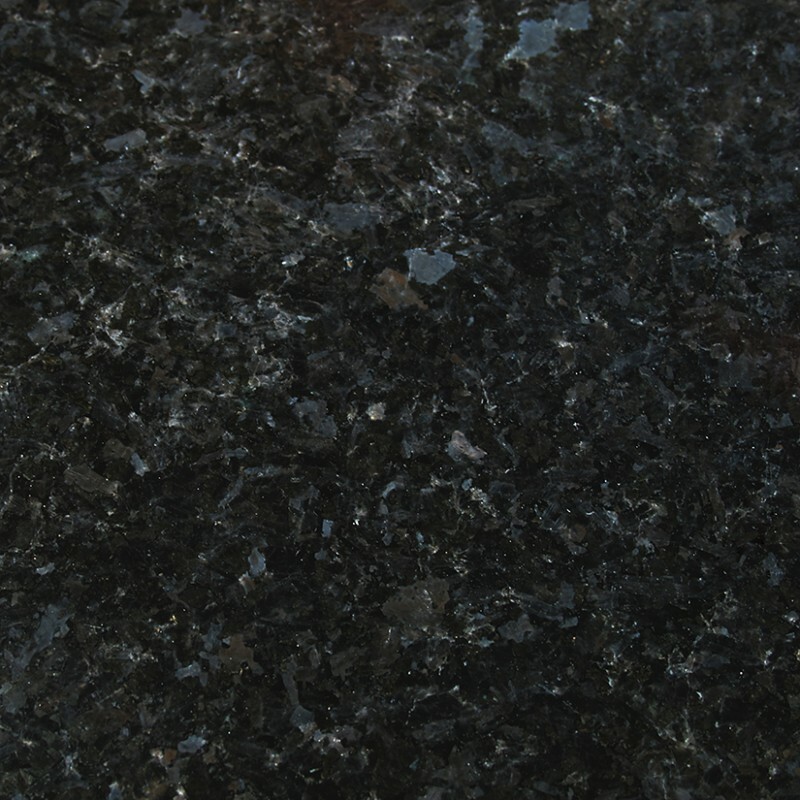 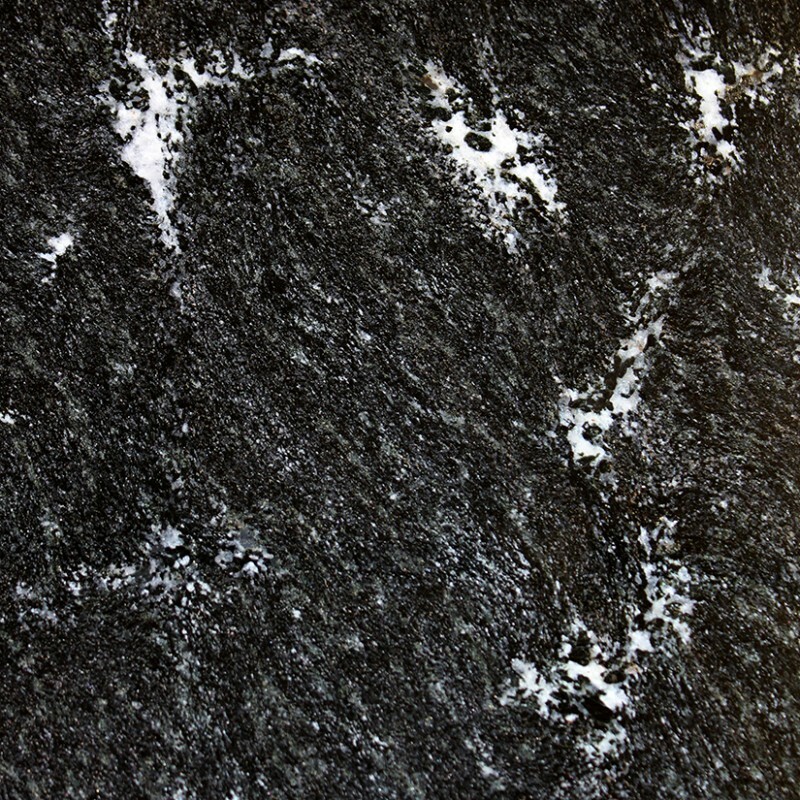 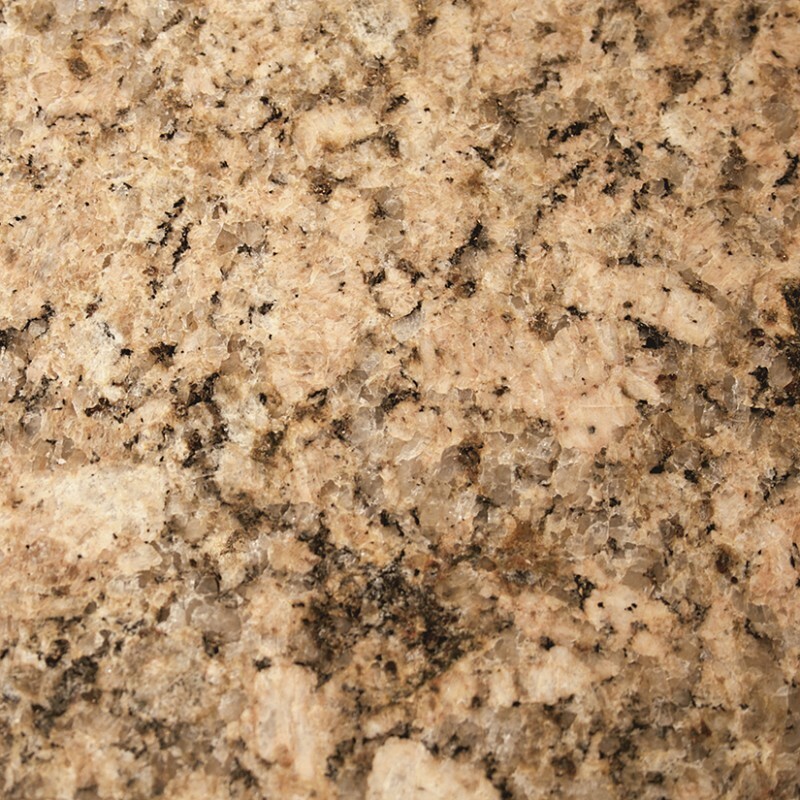 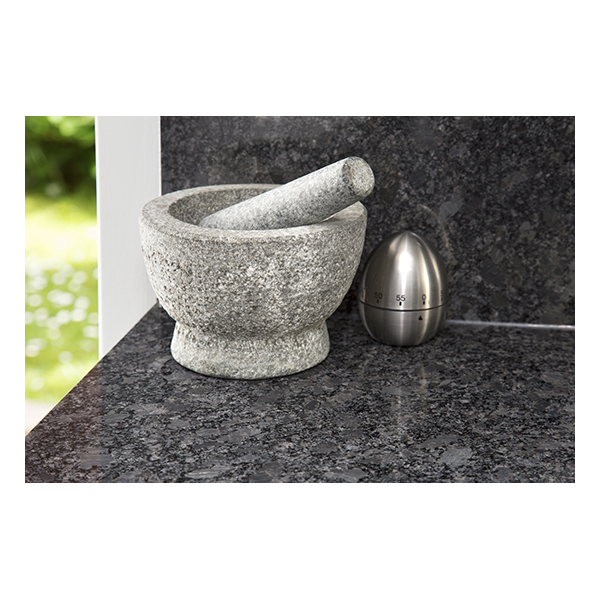 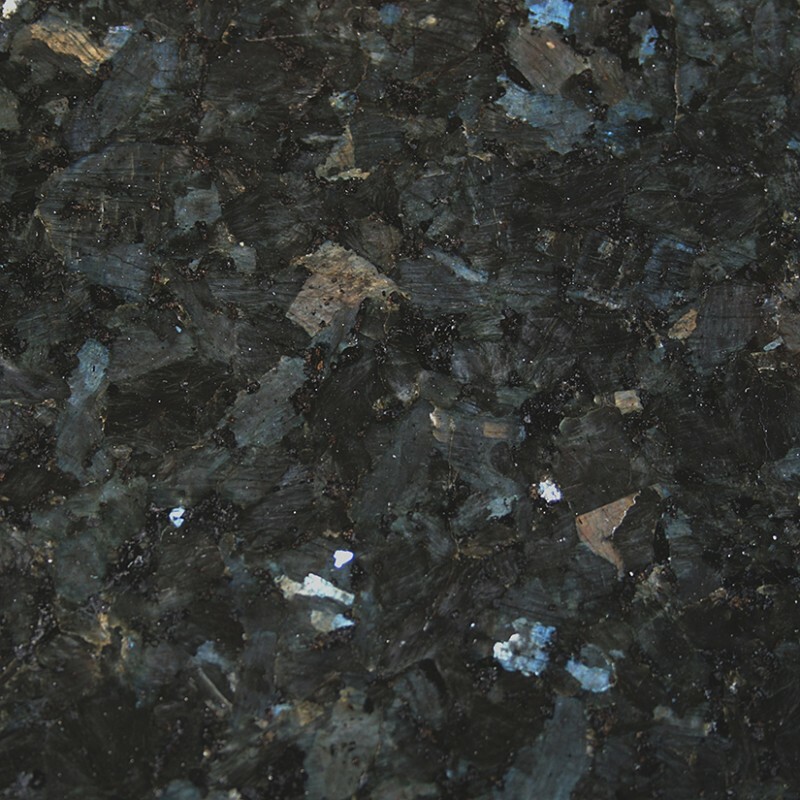 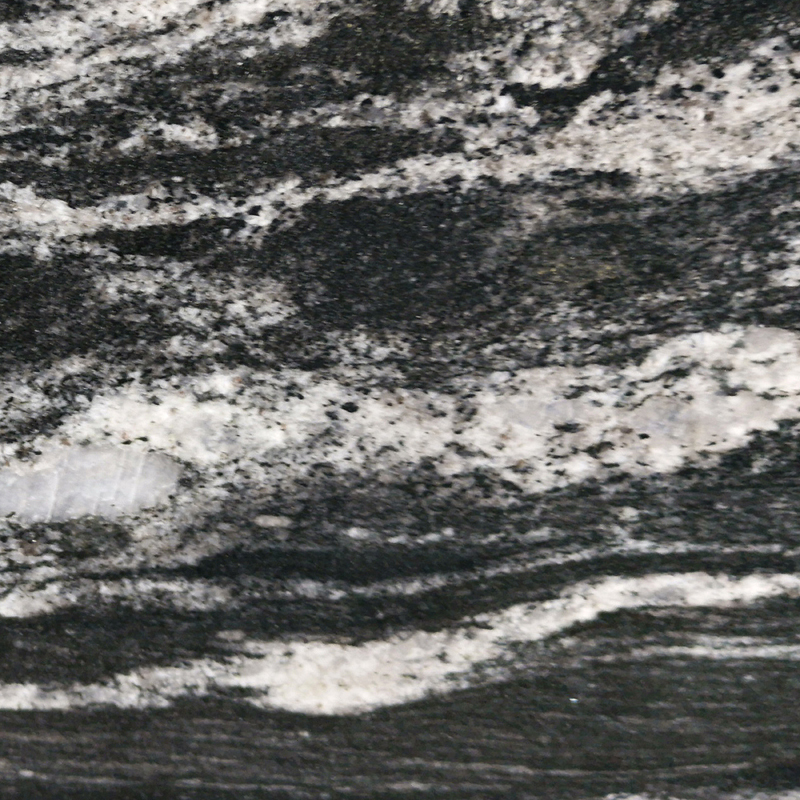 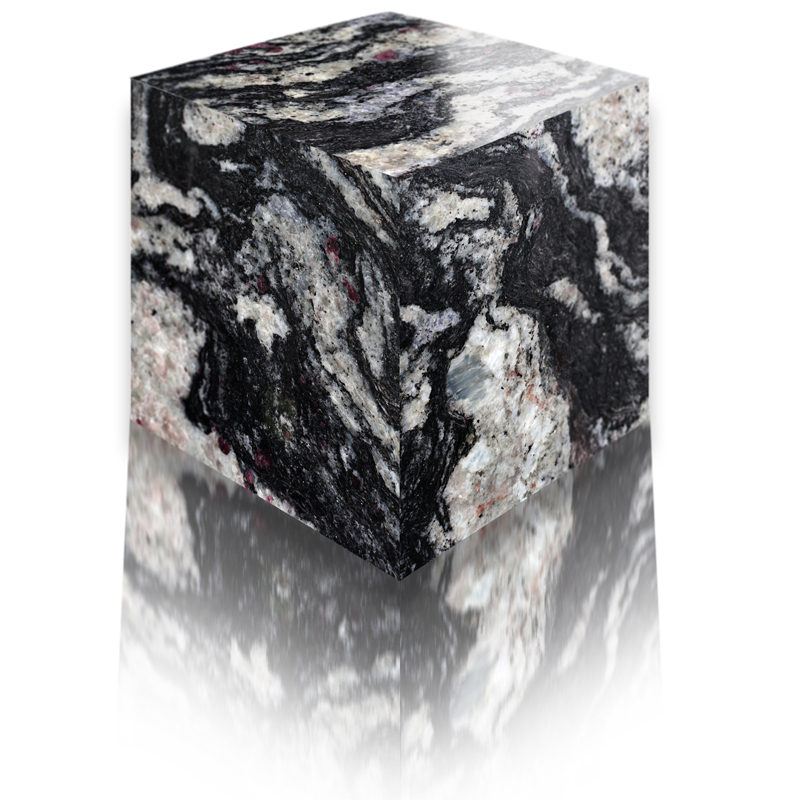 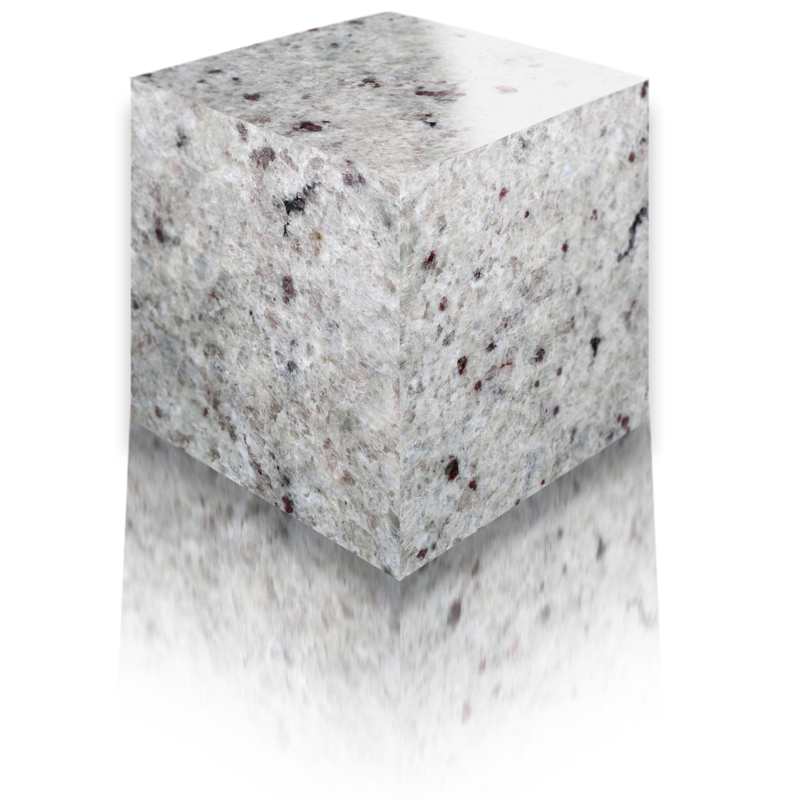 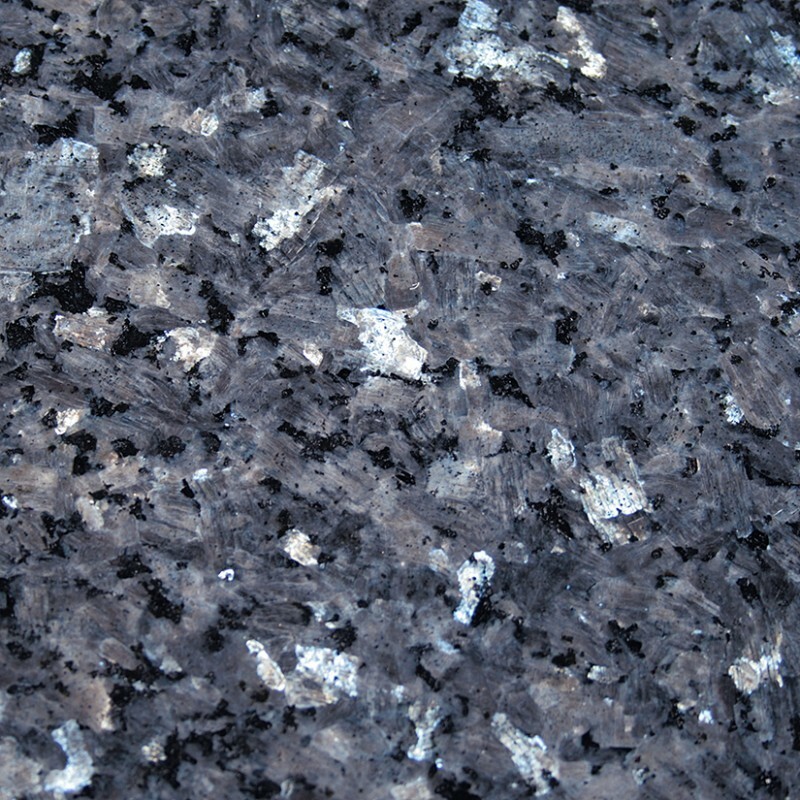 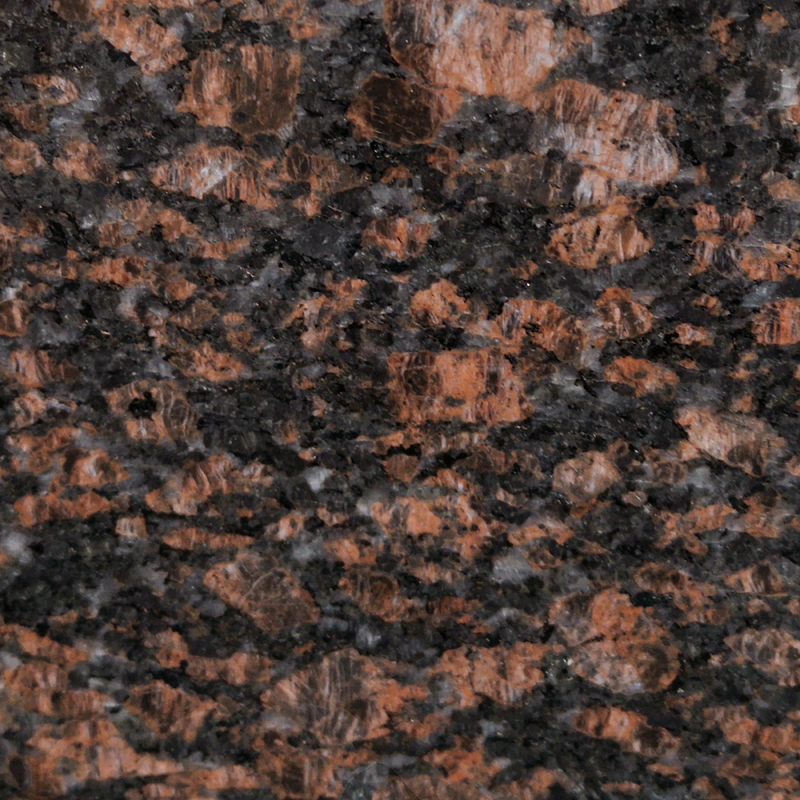 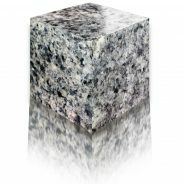 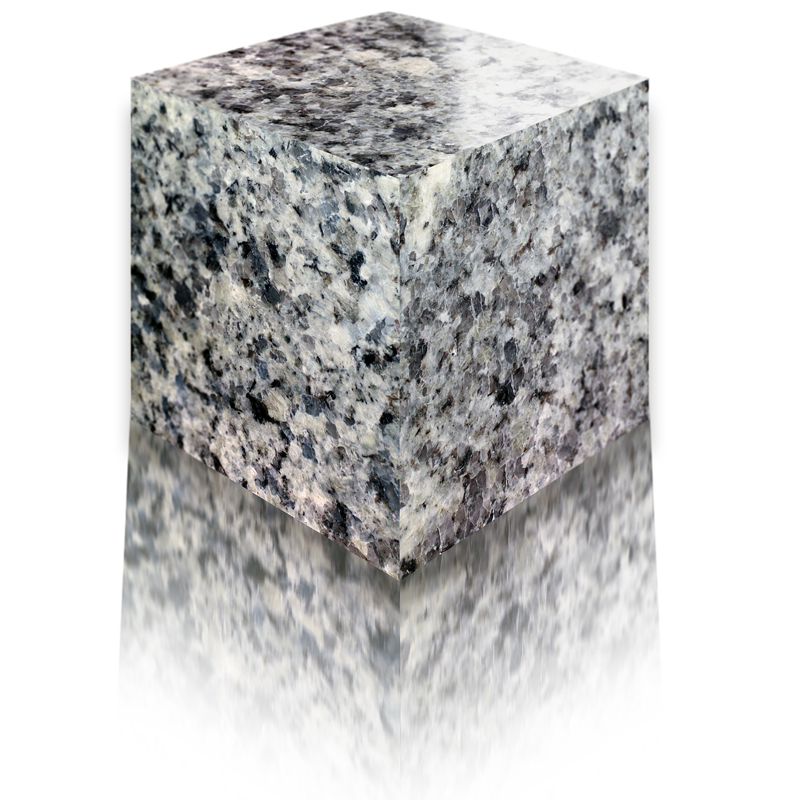 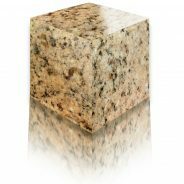 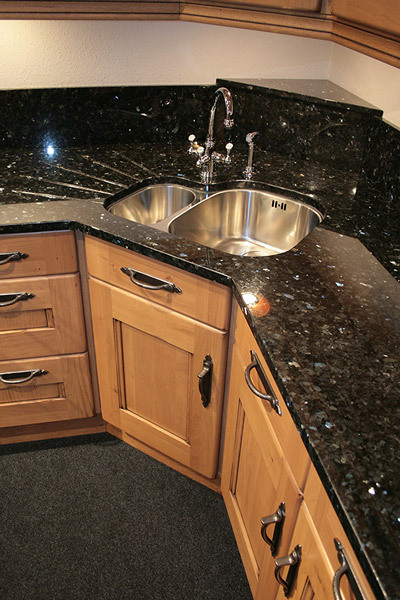 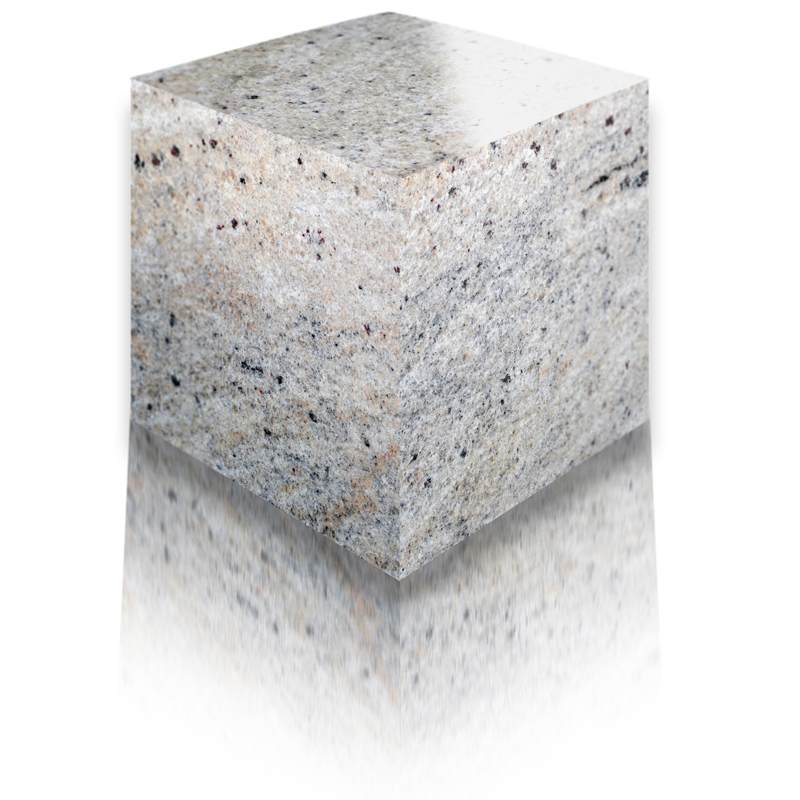 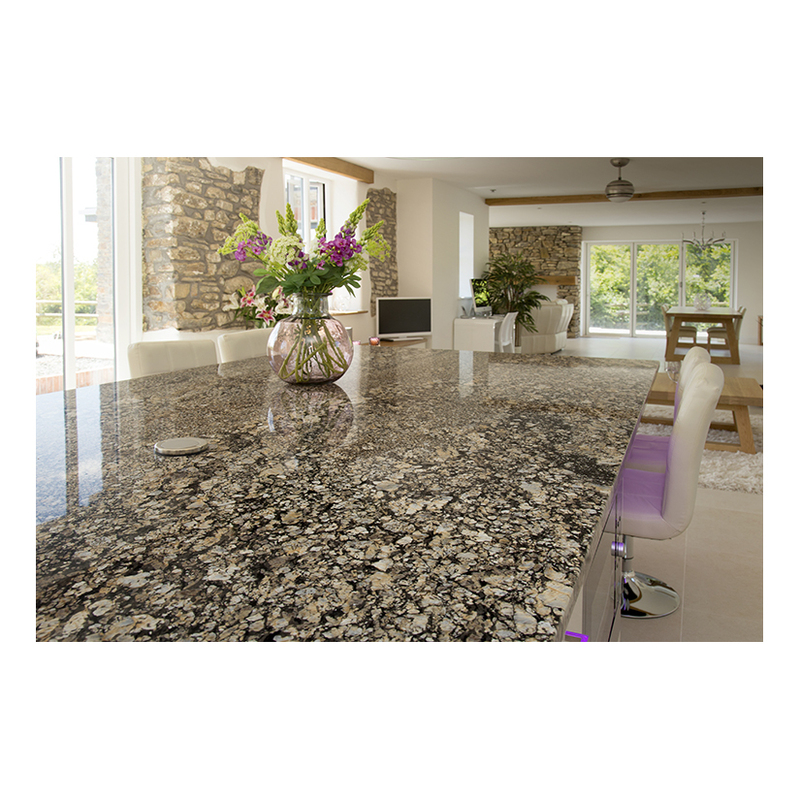 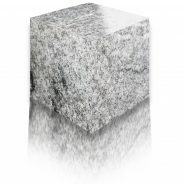 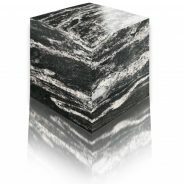 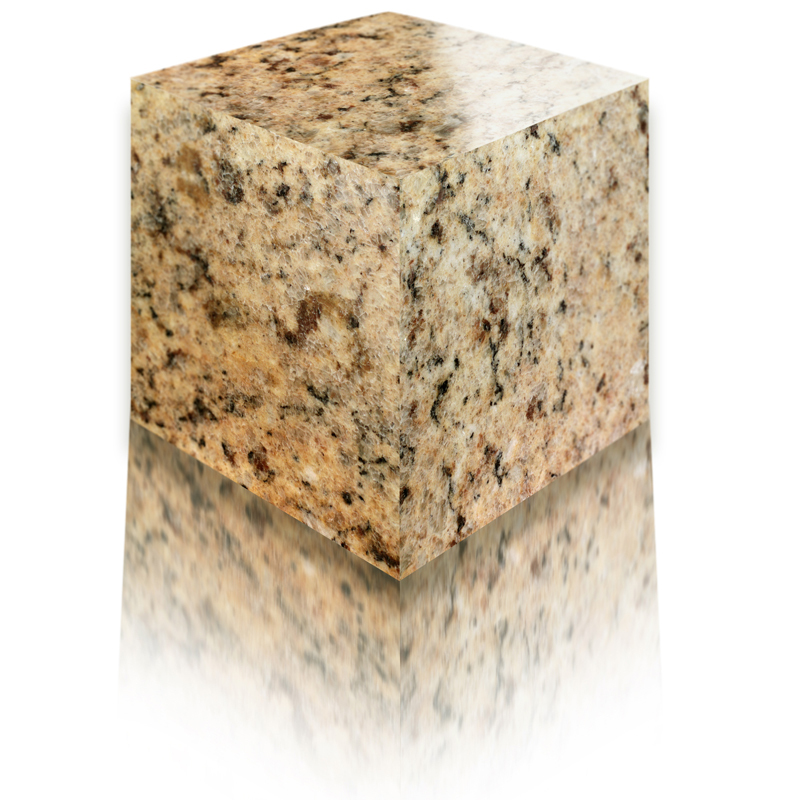 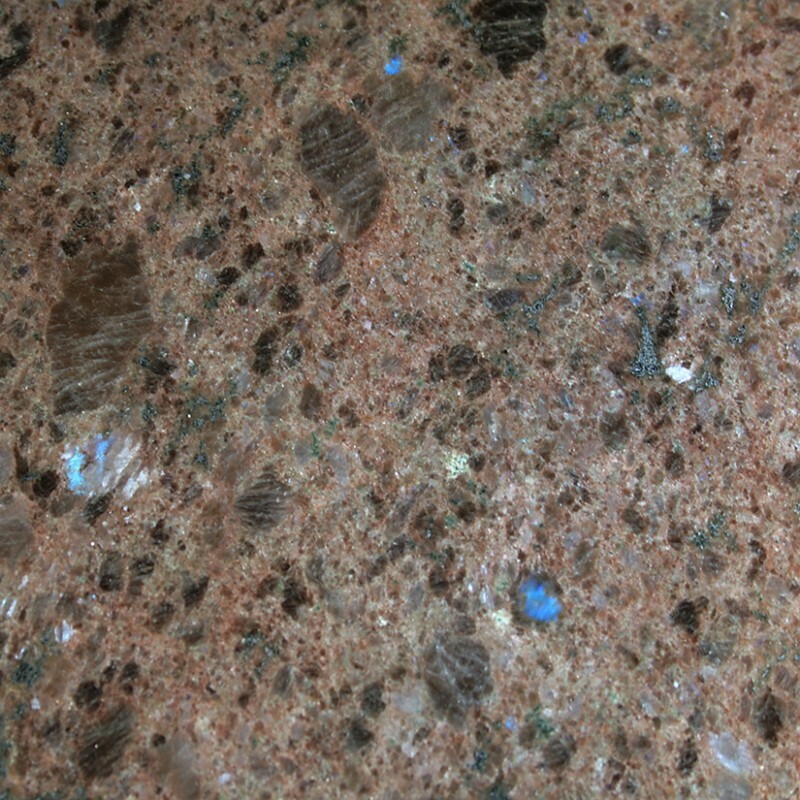 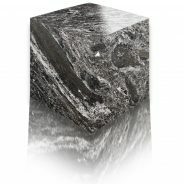 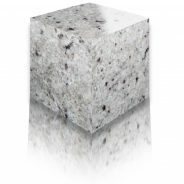 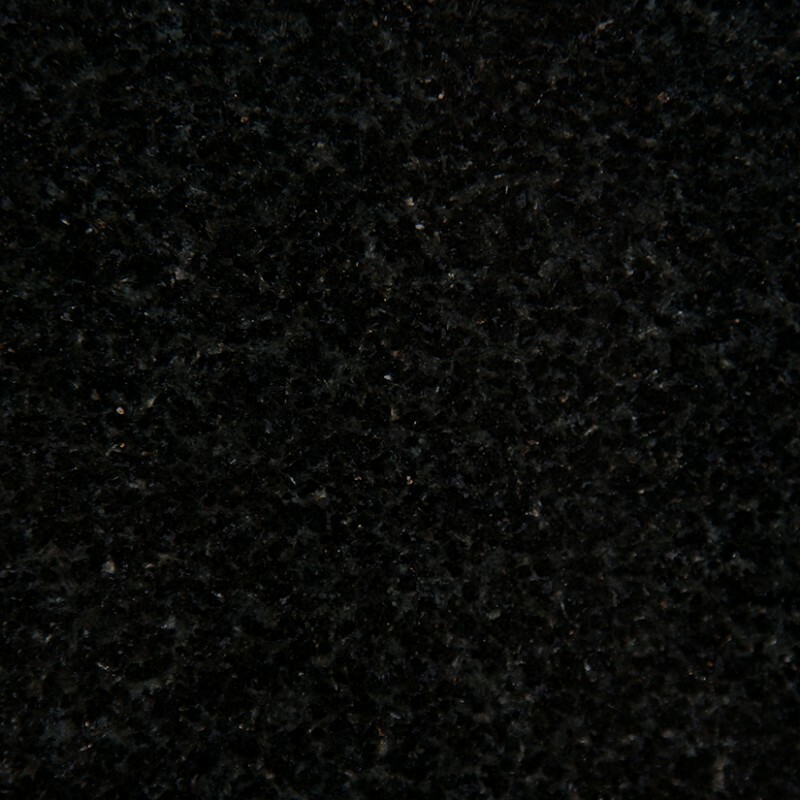 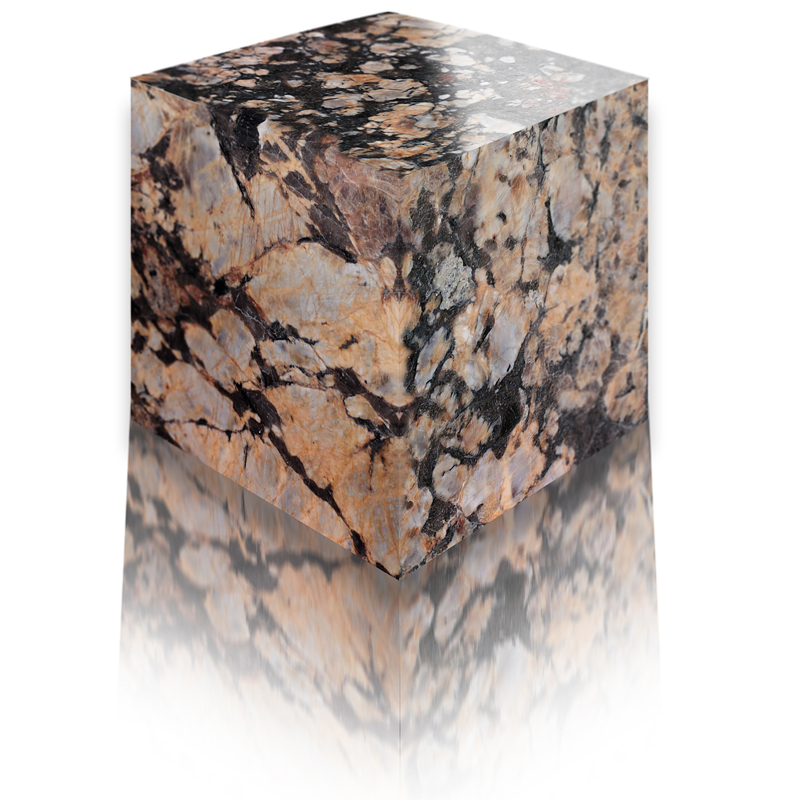 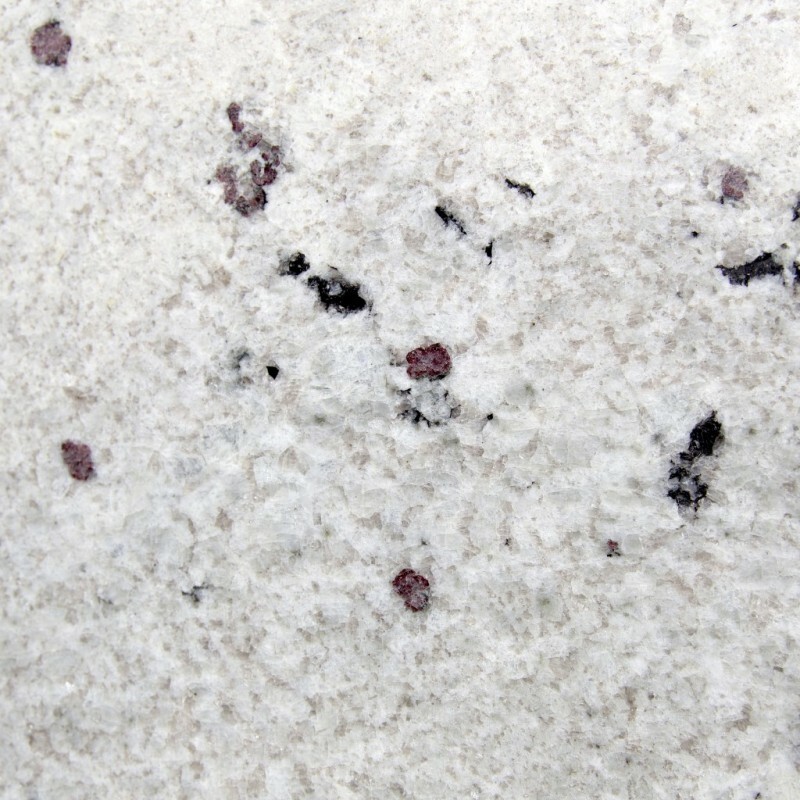 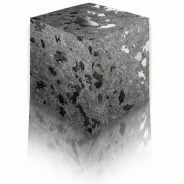 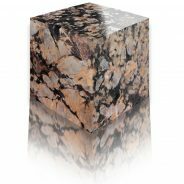 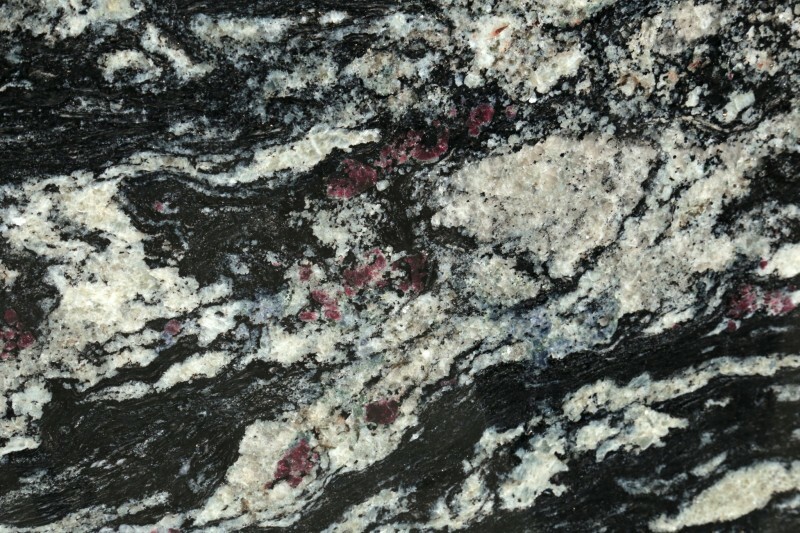 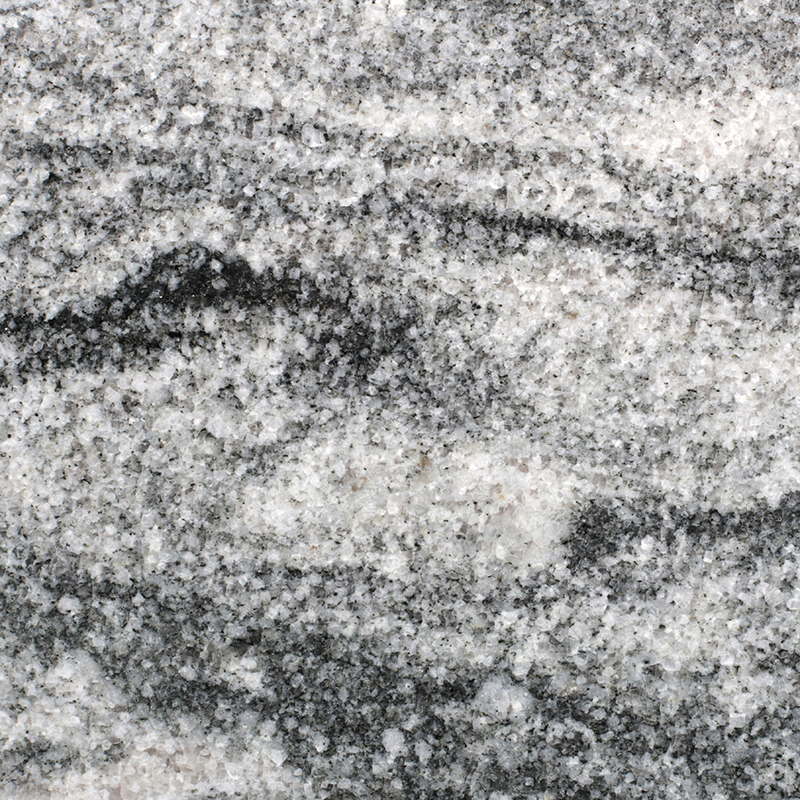 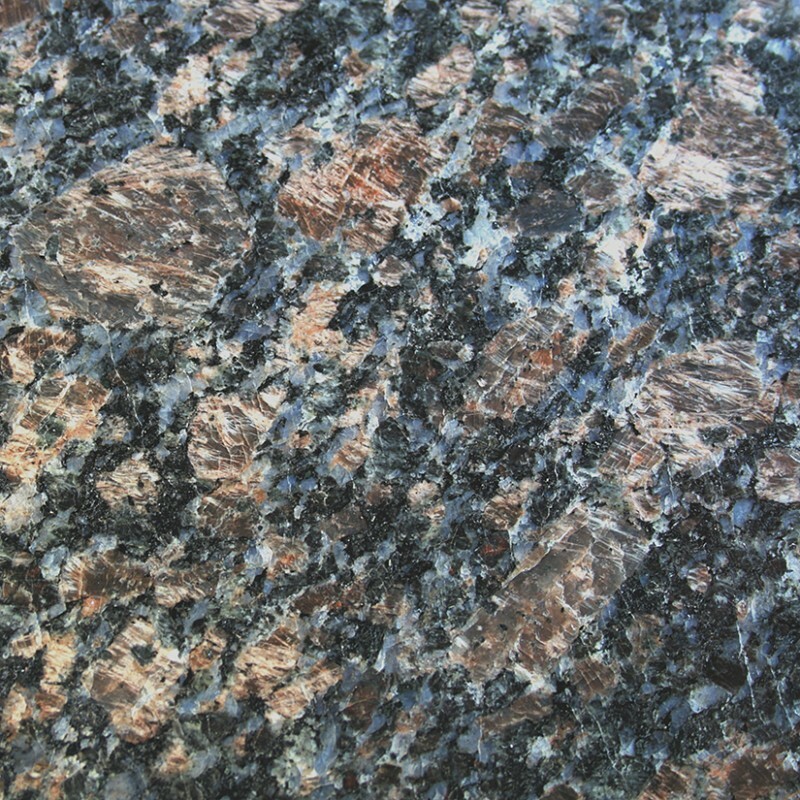 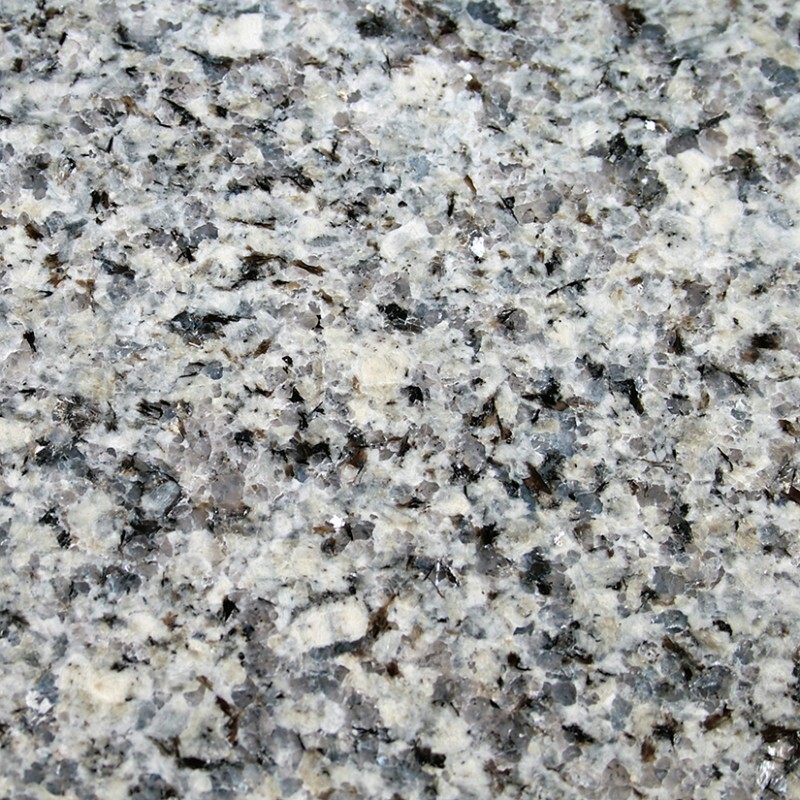 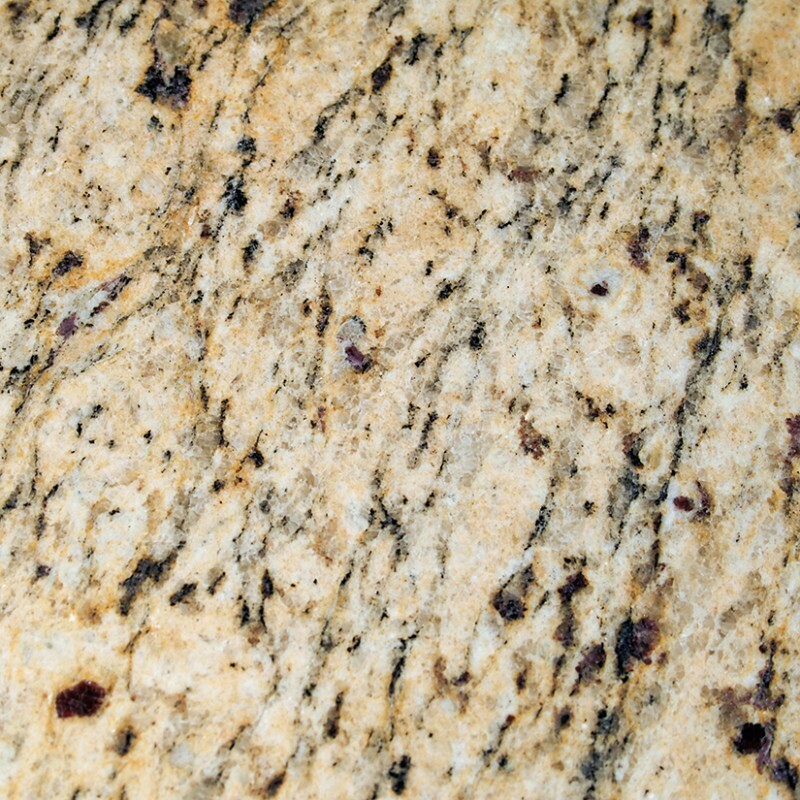 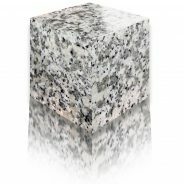 Please note that we do keep in stock most of the granites below, but not all. 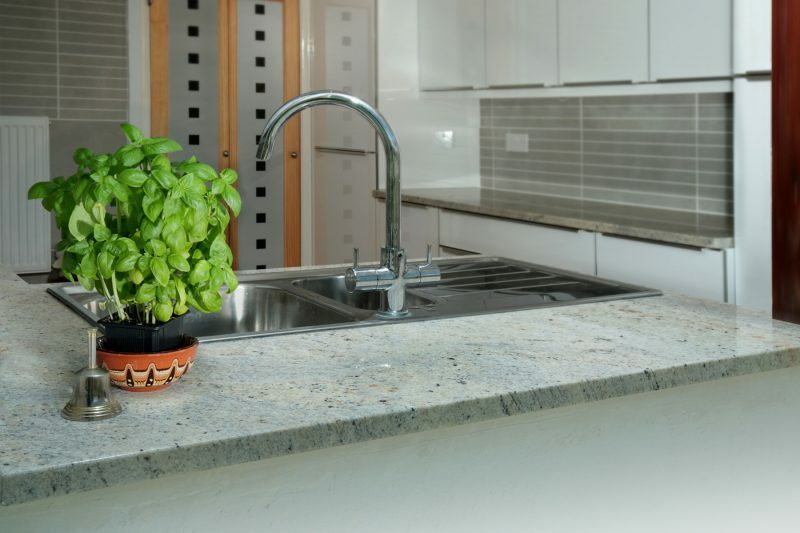 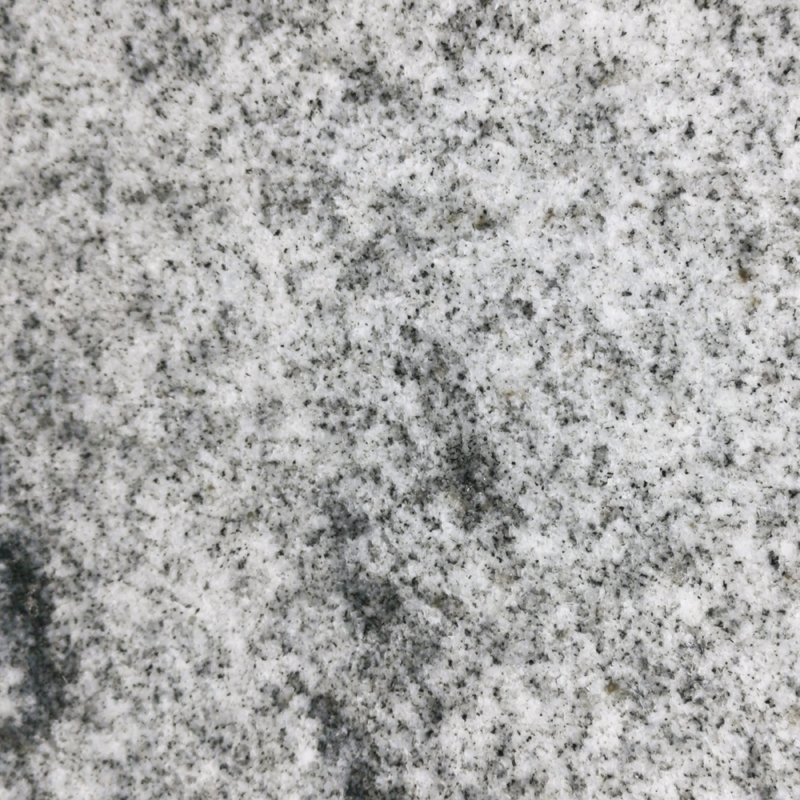 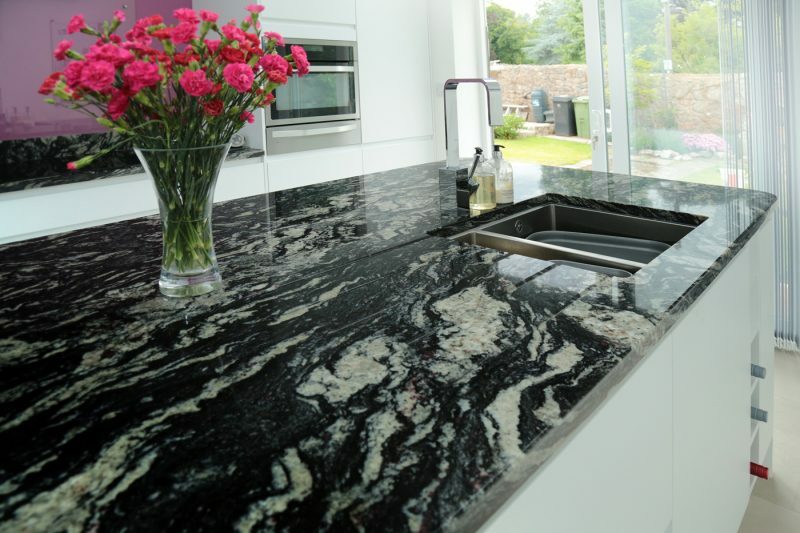 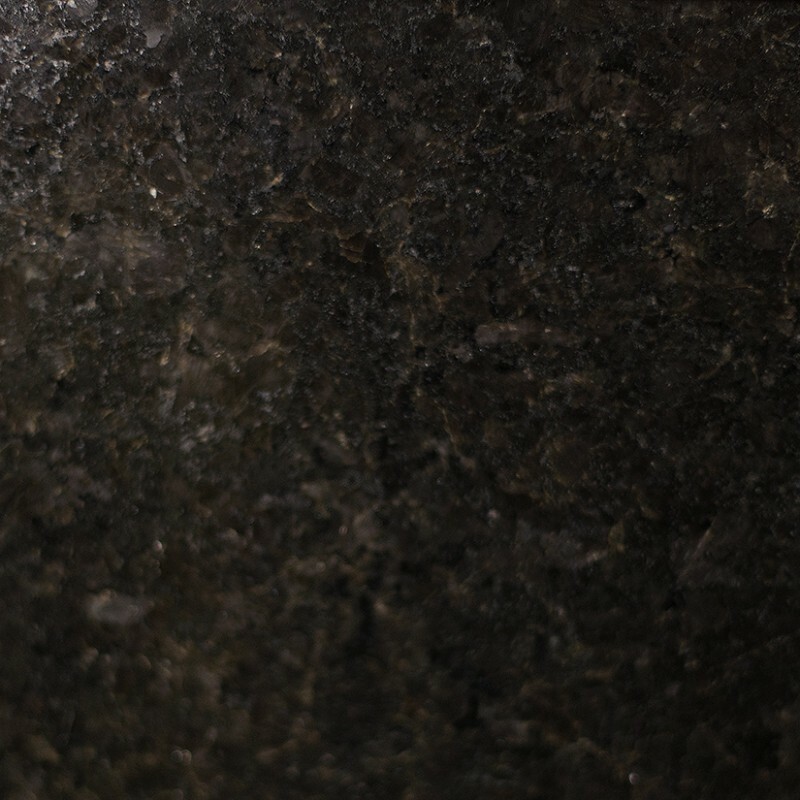 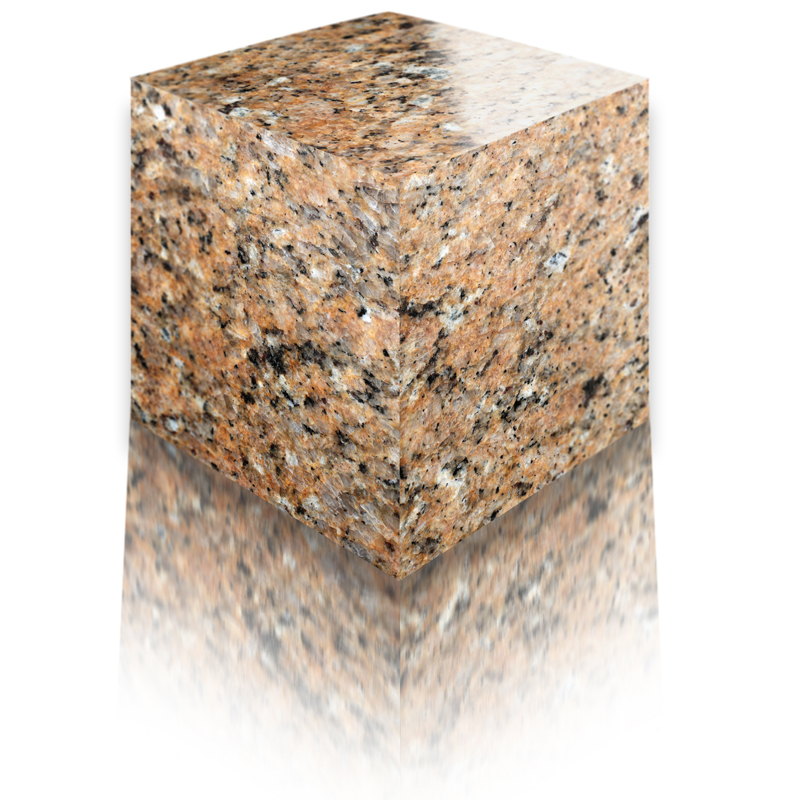 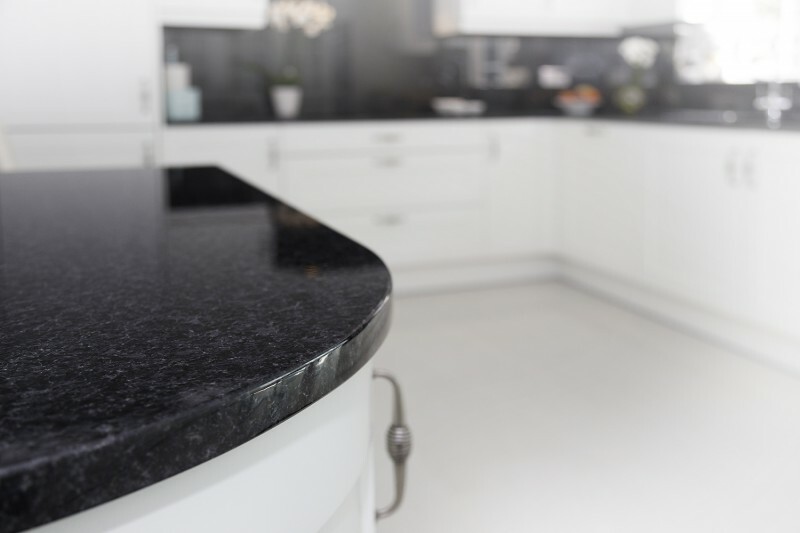 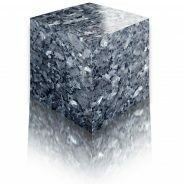 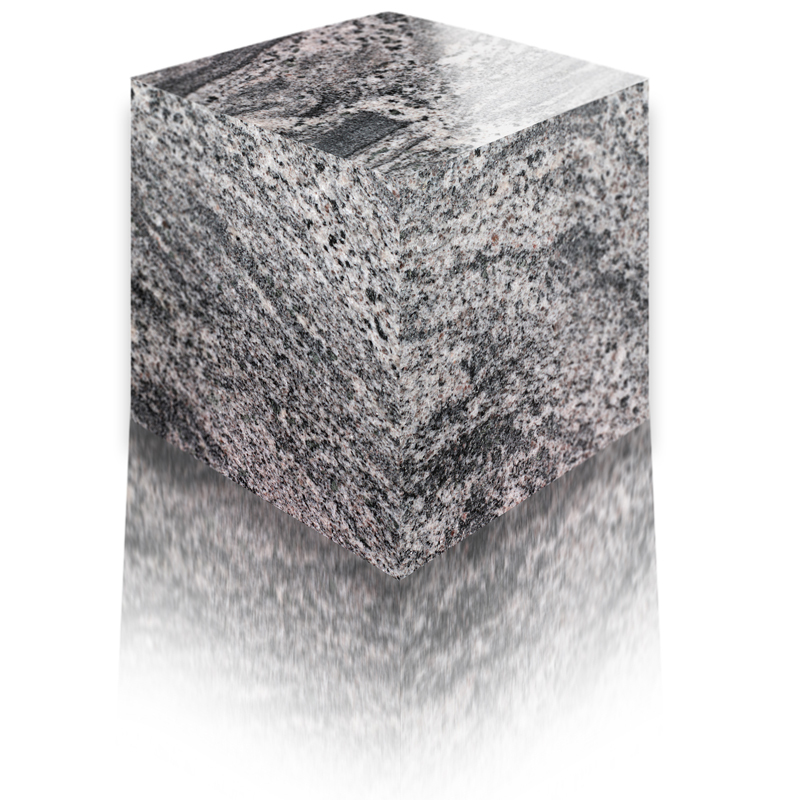 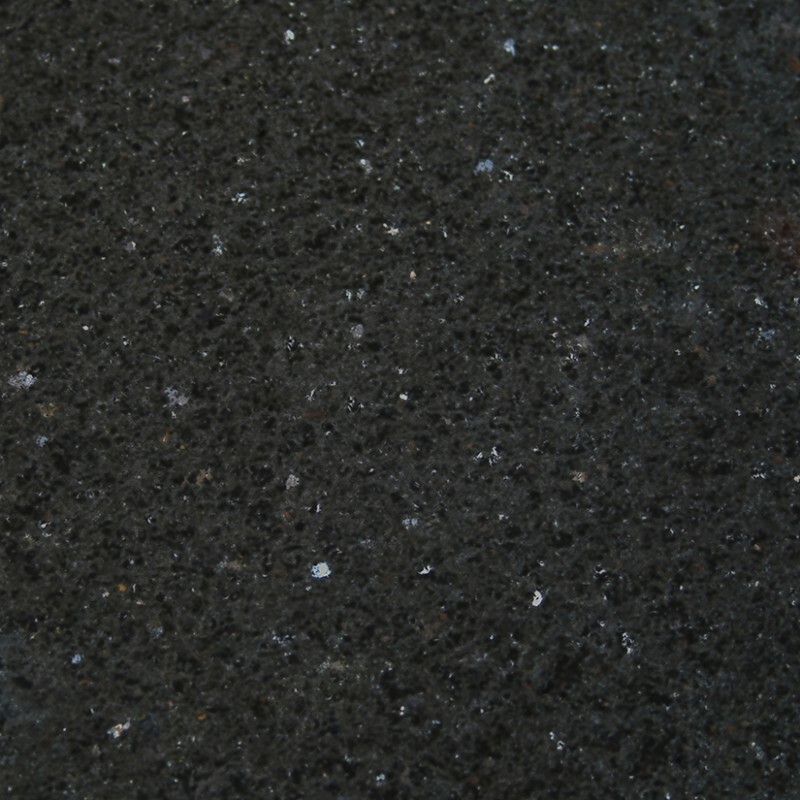 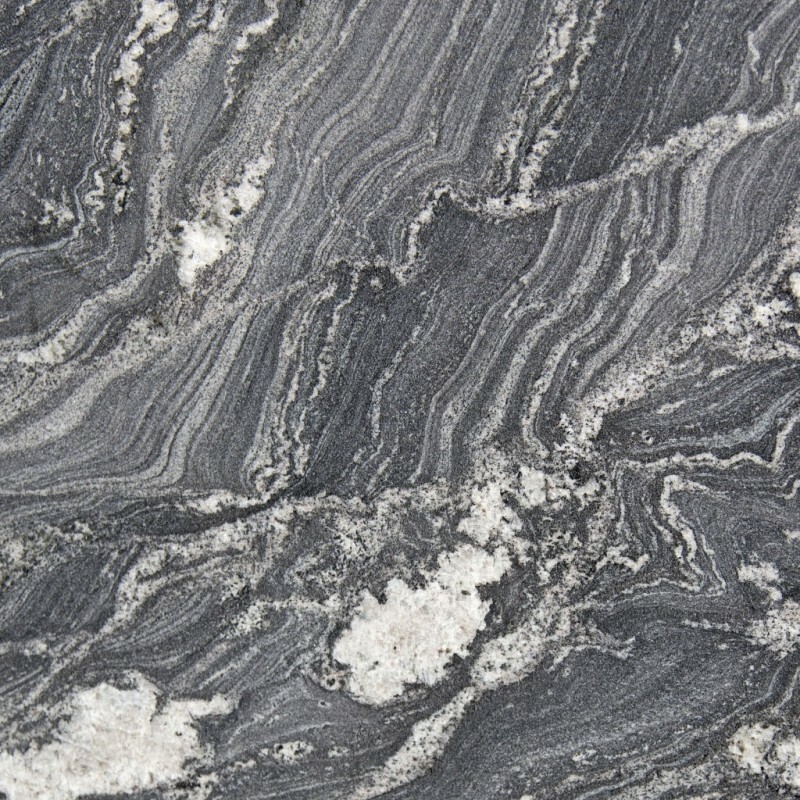 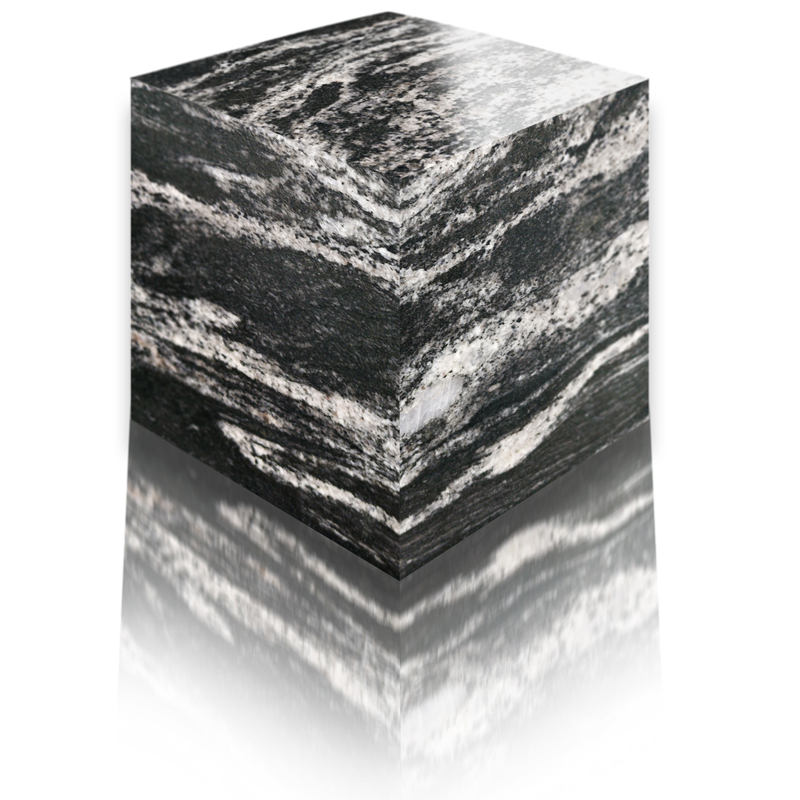 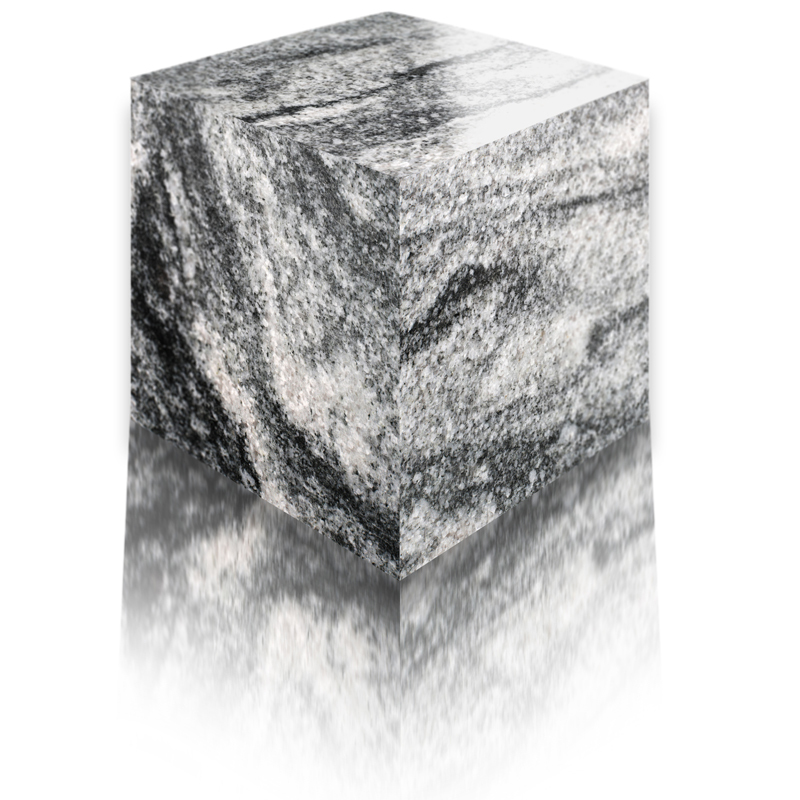 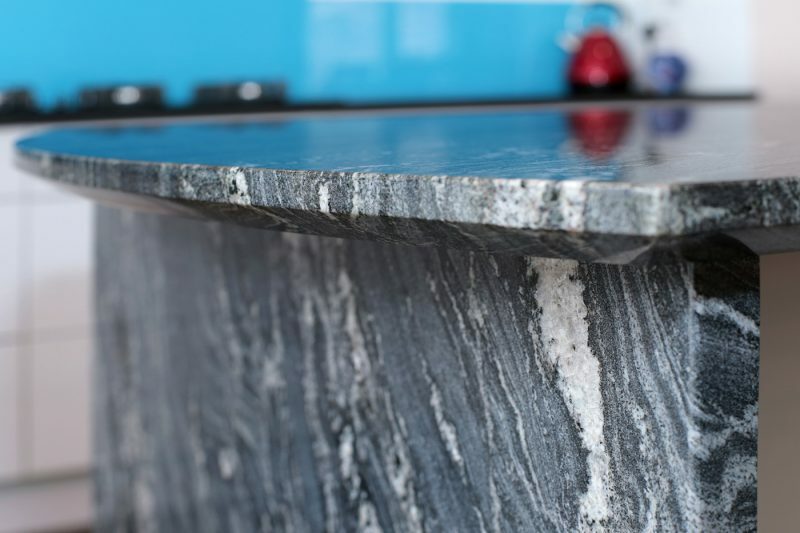 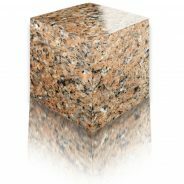 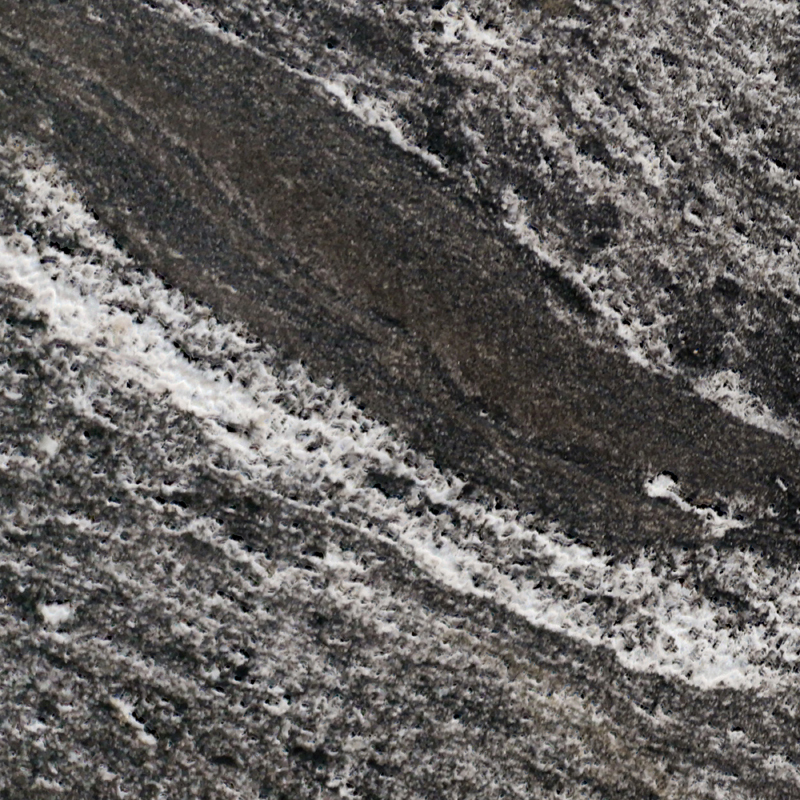 Our range of granites are subject to change, so please contact us for more information and to check availability. 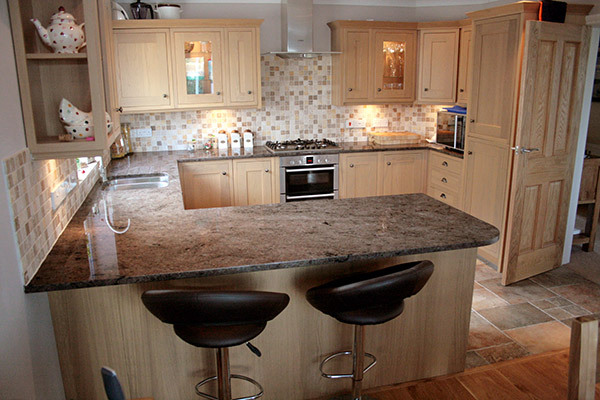 You are of course more than welcome to come visit us here in Newton Abbot.